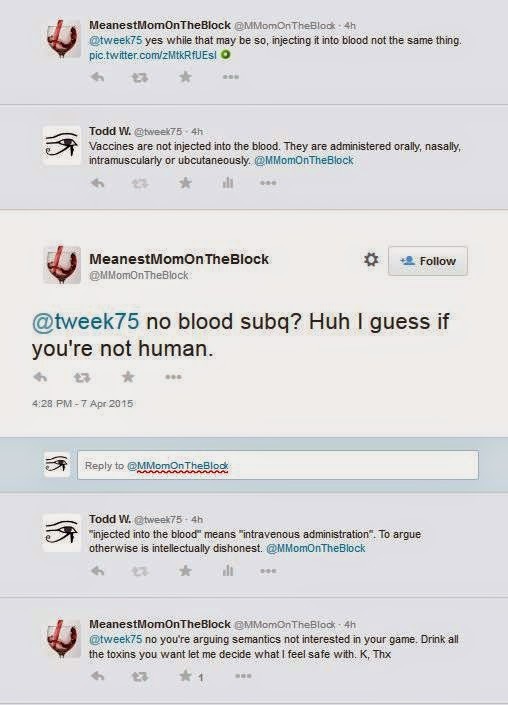 The other day, I encountered an anti-vaccine mother on Twitter, who argued that vaccines are injected into the blood. Is @MMomOnTheBlock really Humpty Dumpty? This person clearly meant that vaccines are injected straight into the bloodstream. Yet when it was pointed out to her that is not the case, rather than admit her error, she doubles down and channels Carroll's linguistically loose character. And she isn't alone. It is a claim quite common among anti-vaccine activists. When we talk about how vaccines and other products are administered, we use specific terms with specific meanings. We differentiate between oral, nasal, intramuscular, subcutaneous and intravenous routes of administration because how a drug is administered can make a very significant difference in how it acts in the body. For instance, if someone needed a blood transfusion, we would not inject the fresh blood into their muscle or beneath their skin, even though there are blood vessels in both locations. Instead, we would insert a needle into a blood vessel. Then there are drugs administered subcutaneously that should never be given intravenously, like sumatriptan, because doing so increases the risk of adverse reactions. If the mom on Twitter were correct, that there is no difference between intravenous, intramuscular and subcutaneous injection, then we could easily do blood transfusions subcutaneously or intramuscularly. And we wouldn't need to worry about the increased risks of adverse events by giving sumatriptan intravenously. Yet the method of delivery, the route we choose, makes a very big difference. Similarly, vaccines have specific routes of administration to the exclusion of other routes. Effectiveness and safety both play a role in choosing where to administer a particular vaccine. Some vaccines are more effective if given orally than if given intramuscularly. Others are given intramuscularly to reduce the risk of adverse events. None of the vaccines on the U.S. schedule of recommended school vaccinations are administered intravenously, that is, directly into the bloodstream. Their efficacy and safety would be affected. Not to mention the risks associated with IV administration itself. When someone claims that vaccines or "toxins" are injected directly into the bloodstream, there are two explanations. First, they simply do not know. The differences between intramuscular and intravenous administration are fairly basic; mistaking the two suggests that the person has not properly researched the subjects of vaccines or biology. One might well wonder what other of their claims are incorrect. The second possibility is that they do know the difference. They know that vaccines are not, in fact, injected into the blood, but they assert it nonetheless. In short, they are lying. And if they lie about something so easily disproven, are there other aspects of vaccines about which they are lying? 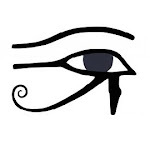 Whether through ignorance or dishonesty, they change the meanings of words to protect their erroneous ideology and to frighten others into their way of thinking. 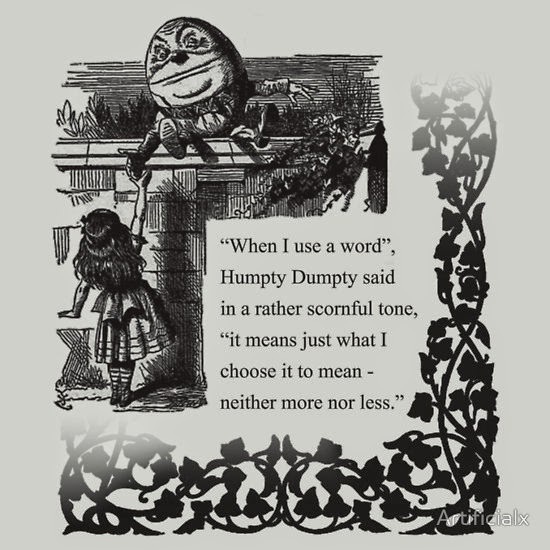 Beware the Humpty Dumptys opposing vaccines. In the last two months or so I have received an MMR vaccine, and gave blood. The MMR was literally a teeny tiny skin prick as it is administered subcutaneously. It was completely different than the big frigging needle inserted in my arm to pull a unit of blood. And yes, I had to tell the blood bank that I had had a recent MMR vaccine. Something that was happening quite a bit in our area. Reblogged! I come across these Humpty Dumpty ranters all the time. As soon as you try to pin down what they mean by a word, they always try to shift the goalposts to make it mean something else. Doesn't matter if it's a quack or a fanatical victim, the reaction is the same.